My idea is to create a space for social baking and tackle mental health problems through baking bread and creating sourdough starters. Studies demonstrated that baking helps feeling happier. 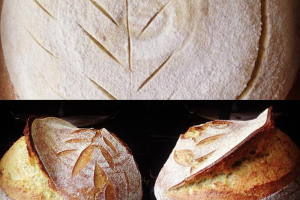 I'd like to create an opportunity to people to learn the basics about sourdough bread. 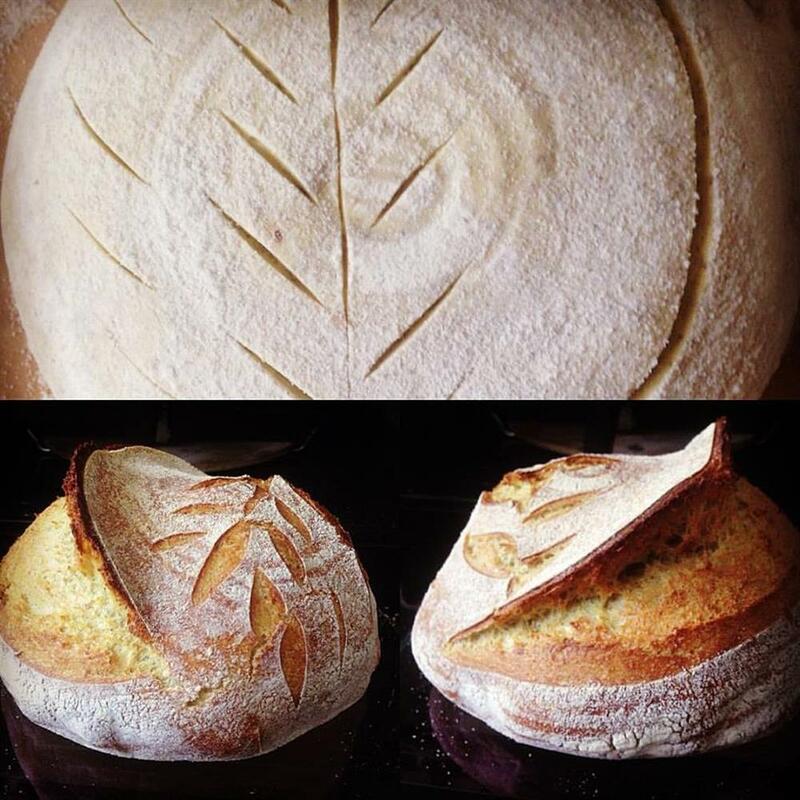 From creating a sourdough starter, to feeding it and keeping it alive, to bake bread with that starter and enjoy the skills of baking conjoined with mindful and start therapeutically the enjoyment of baking. Could be done individually or in classes of 6/8 people. 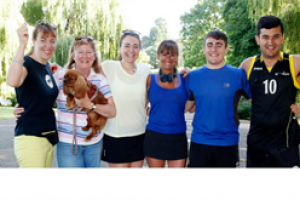 Could be used to make friends, feeling better socially, enjoy a skill and learn something new. Coudl bring joy and friends! I think that a sense of community is important for society. We are often taken by stress and anxiety, all the responsibilities and rushing are starting having an effect on the individual and society. Studies demonstrated that baking, in particular bread, bring a sense of achievement, well being, accomplishment and an overall sense of joy. Even better if learn how to bake sourdough bread is done in community spaces like community centres and bring people together. My name is Ines and I'm a self-taught sourdough baker. Since I was a child I always loved the smell of fresh bread. My dad used to stop at our old local bakery in Italy,where I am from, and buy a warm loaf of sourdough bread. The scient of fresh bread have always evoced in me a sense of well being and peace with the world. This memory motivated me to explore the secret of bread baking and particularly how to create sourdough bread from scratch. The process helped me to feel better about myself, create a sense of achievement, giving me joy and explore new skills. It's also incredibly rewarding and I set up the first Facebook group in UK about sourdough that count more than 500 members at the moment. Project Delivery Manager: Ines Lanza The Project Delivery Manager takes legal responsibility for receiving and spending the funds raised and ensuring the project is delivered.